This credit-card sized resource is about cervical cancer. It explains what symptoms to look out for, reducing your risk of developing cervical cancer, and why cervical screening is important. 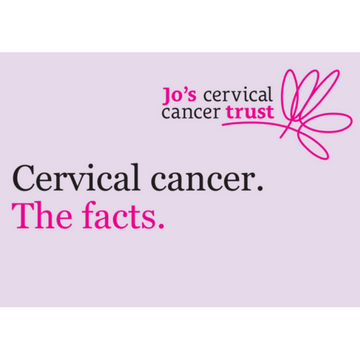 It also includes facts about cervical cancer in the UK. Last reviewed Jul 2016. Next review Jul 2019.